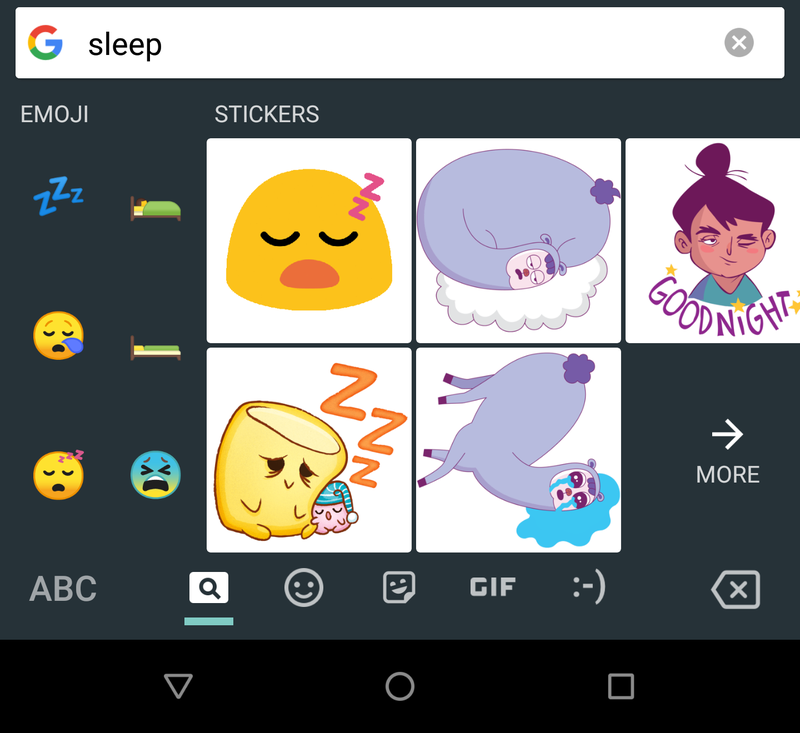 Perhaps one of the features I've most wanted to see in Gboard, and it's finally here! 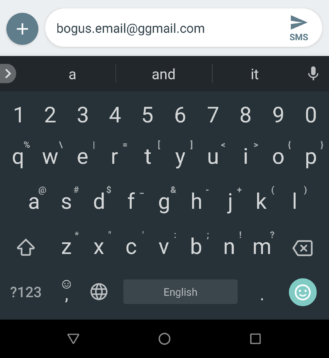 Begin typing an email address and the full version will now start showing up among the suggestions. 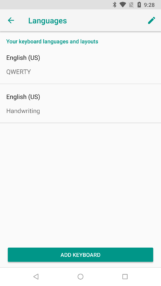 And just like any suggestion, tapping on it will instantly fill the address into the current text field. It's worth noting, we had some mixed results while testing this. 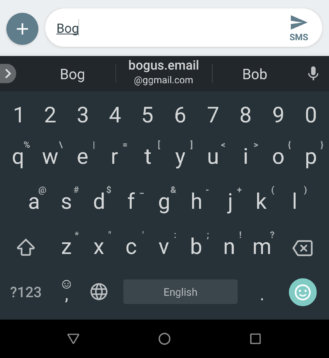 To begin with, it seems to take anywhere from 15-30 minutes after installing the Gboard 7.0 beta before email auto-completion even works at all, and on some phones, it still hasn't started working after about an hour of waiting. In other words, your mileage may vary. Additionally, at least one AP member found that most of their email addresses worked, but one or two specific ones did not. 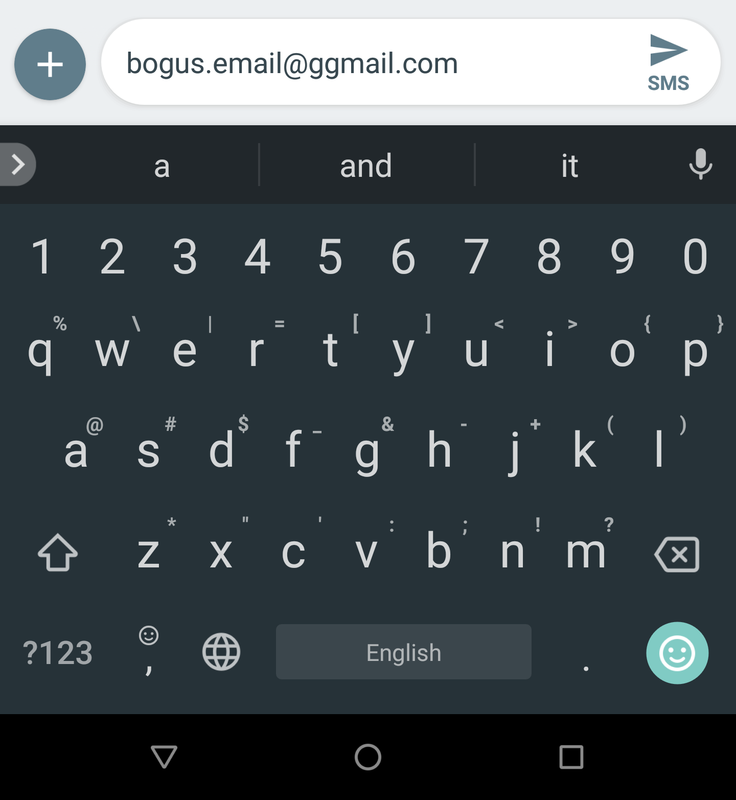 Perhaps this feature is still a little buggy, or it might not have been intended to roll out yet, but it is at least working for us right now. 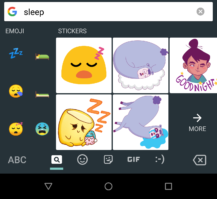 The Gboard team at Google has been progressively working toward merging the assorted keyboard apps into a single APK. 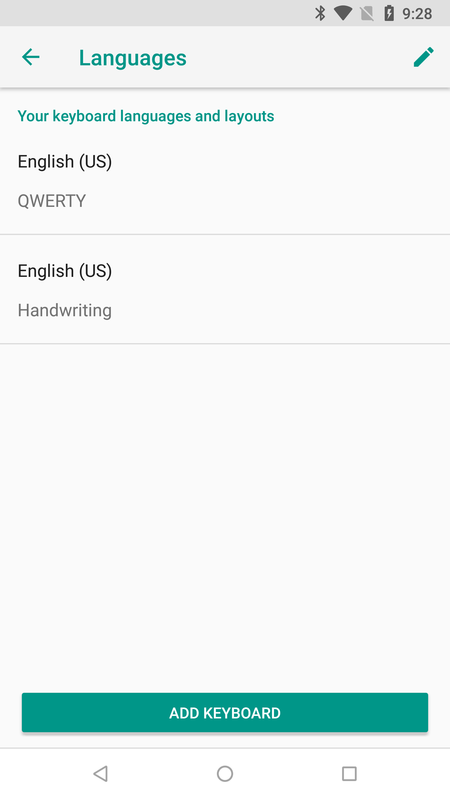 The first example was the Japanese keyboard, which was added to Gboard in November, and the Handwriting keyboard followed about a month later. 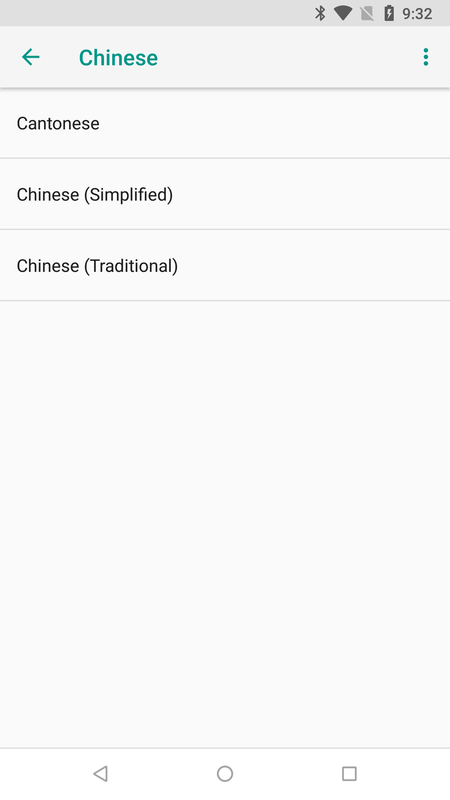 Now the Korean and both Chinese keyboards (Pinyin and Cantonese) are coming together in Gboard. Left: Korean settings. Middle: Chinese selector. 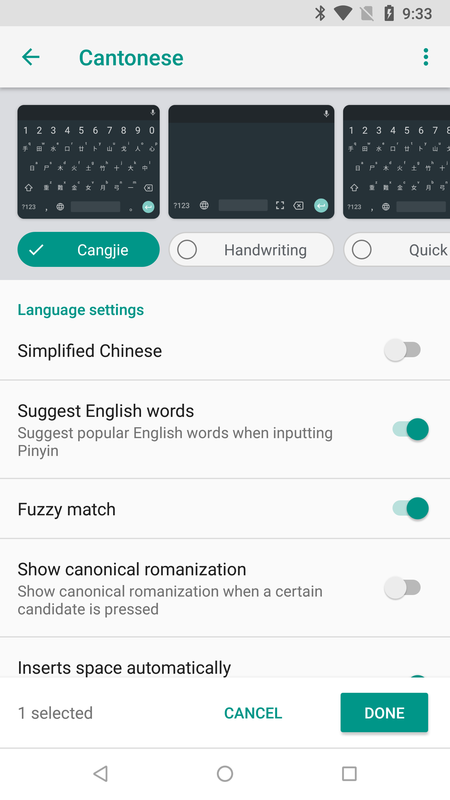 Right: Cantonese settings. 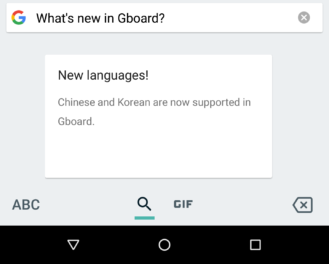 And cheers to Gboard for raising a flag for the new languages added with this update using the What's New section added in v6.9. 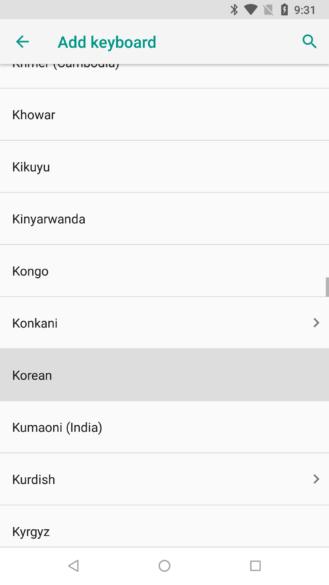 Note: There are definitely some other languages added in this update, but it'll take time to compile the list. 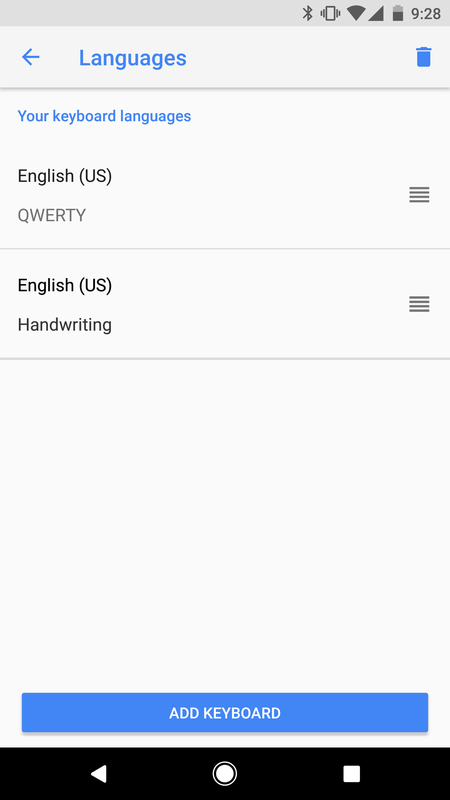 We'll add the rest of the languages at a later time. 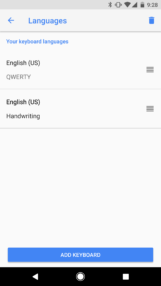 A few unusual changes were made to the language management screen with the latest update. 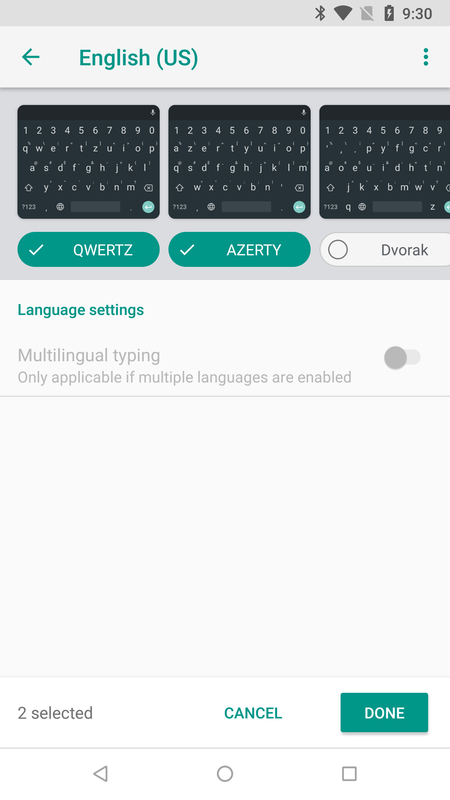 In the previous version, you could drag some handles to change the priority order of your keyboards, and if you wanted to delete any of them, you'd have to press the trash can icon and then select the checkboxes for the undesired languages. The latest version doesn't allow any modifications in the main screen. The drag handles have been moved into editing mode and now share the screen with the checkboxes and delete button. Picking new keyboards is also improved. 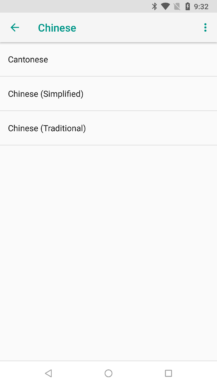 For starters, the layout looks a little different, gaining a little depth for the layout selectors and adding a few visual elements around labels. More importantly, there's also a functional element to this new screen. It's now possible to select multiple keyboards to add simultaneously. 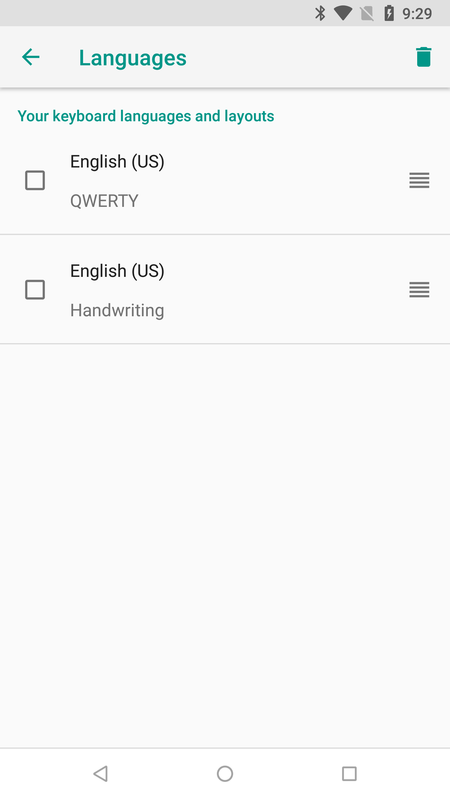 There's no need to go through multiple steps to add different layouts for the same language, you can add everything in one pass by selecting all of the layouts you want right from the start. 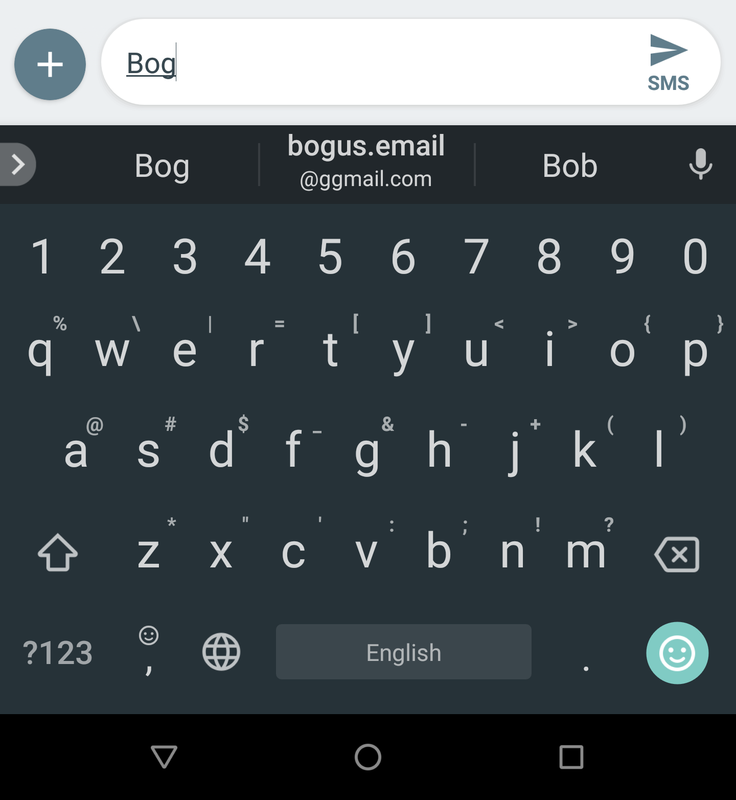 In the teardown of Gboard v6.9, hints of a new feature called universal media search sprang up. 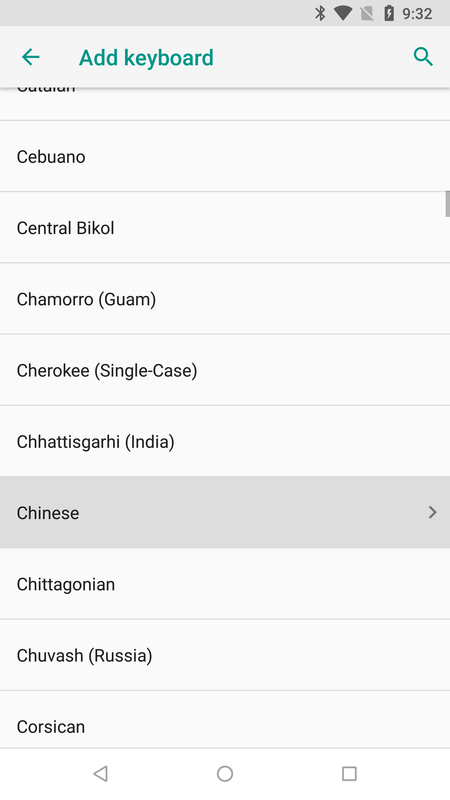 In short, this is a one-search-fits-all feature, and it goes live with this update. 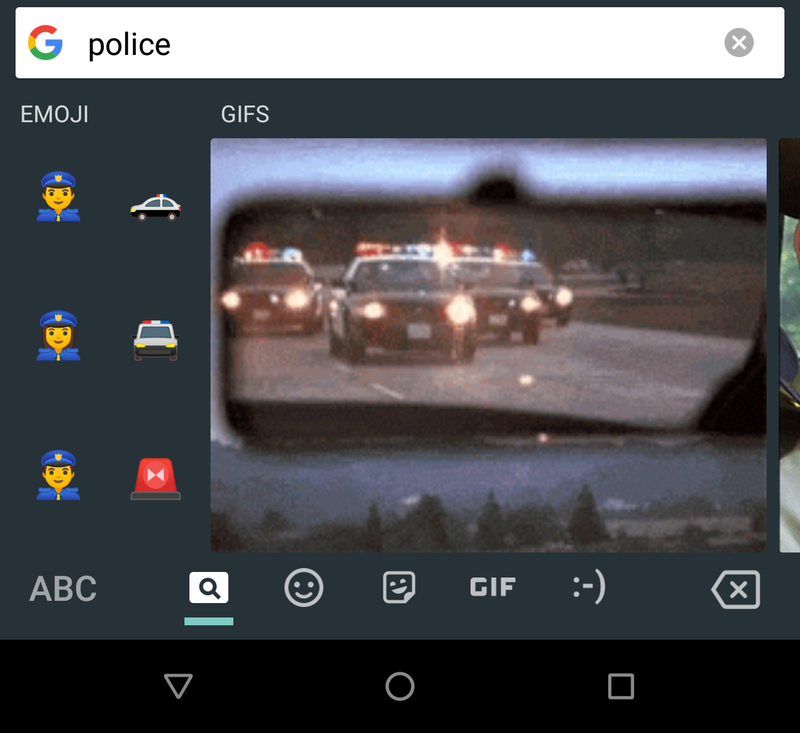 Simply hit the emoji button on the keyboard and look for the new magnifying glass on the bottom row to enter universal search. 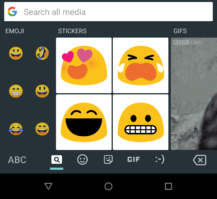 You'll start with a few generic emoji on the left, similar stickers in the middle, and an endless stream of GIFs to the right. 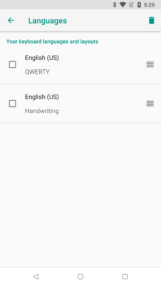 Type in a search term and all three categories will try to fill in suggestions suited to the search. If any one of them can't fill in a viable option, the category simply won't be there. 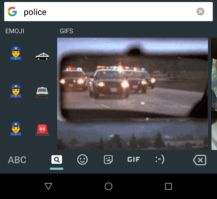 Naturally, there are always GIFs to fill in when there isn't an emoji or sticker. 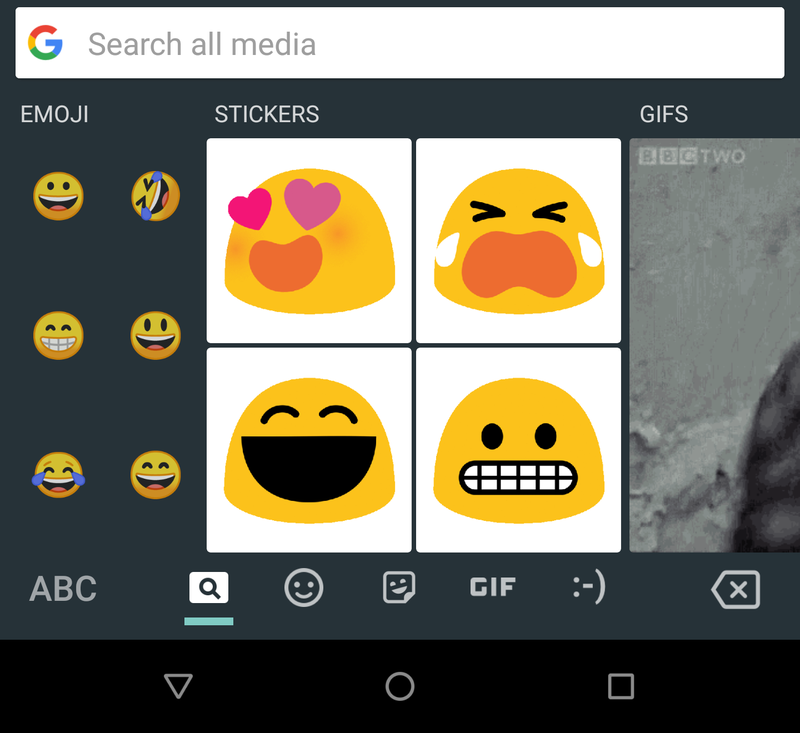 Even though universal media search is already live, the feature card isn't showing up yet. When Google is ready to advertise it, the card will contain the wording shown above. 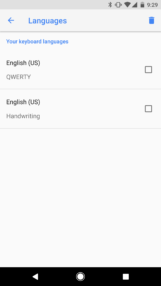 Just because you're multilingual, it doesn't mean you've set your phone up to be. 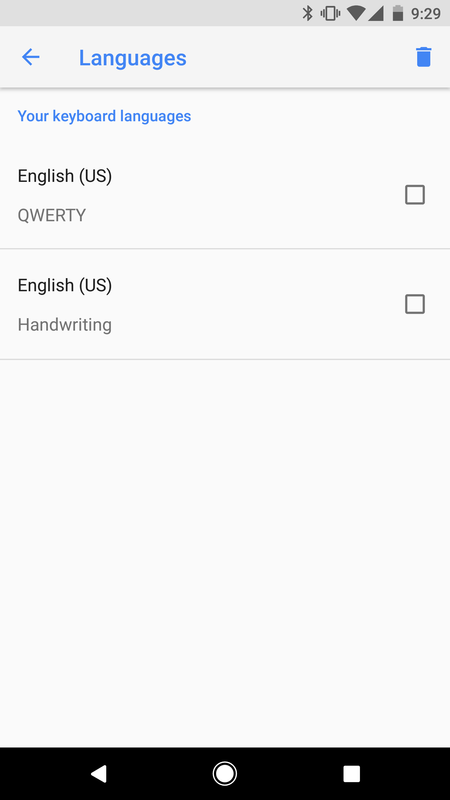 Well, let's be honest, most of the people reading Android Police are probably pretty keen on thoroughly personalizing their phones; but when we're talking about the average person, there's a good chance their phone was set up in a single language and they've never bothered to add more. For those people, Gboard may begin checking if they are using other languages and offer suggestions and autocorrections in those languages. 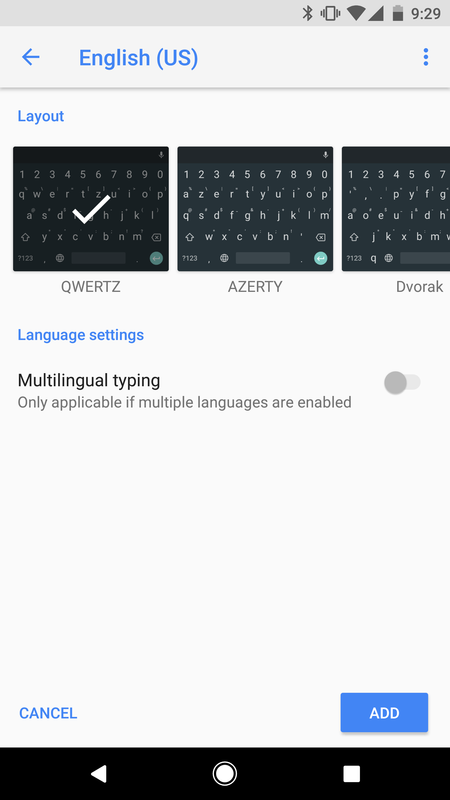 So far, this doesn't appear to be live yet, but it may take a while for Gboard to recognize words belonging to other languages. 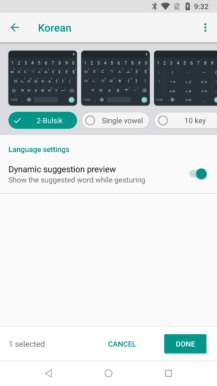 There might also be a built-in delay to ensure that you're a regular user of another language and not just retyping something from a sign or a menu.